The Alpha Course has been held all over the world since the mid 1990s in churches, homes, schools, universities and prisons. Alpha is an opportunity for anyone to explore the Christian faith in a relaxed, non-threatening setting over ten thought-provoking weekly sessions. It’s free dinner, low-key conversation, and friendly fun. 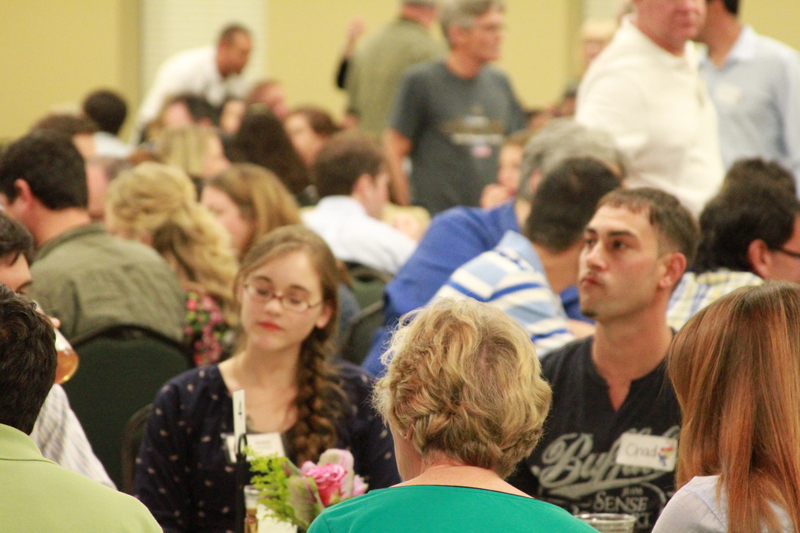 The evening begins with a free dinner at 6:30p. After dinner there is a talk given on “Exploring the Meaning of Life”. After the talk, there is a small group discussion time where you can feel free to ask questions and express your opinions about the topic. The dinner is our gift to you. Childcare will be provided. 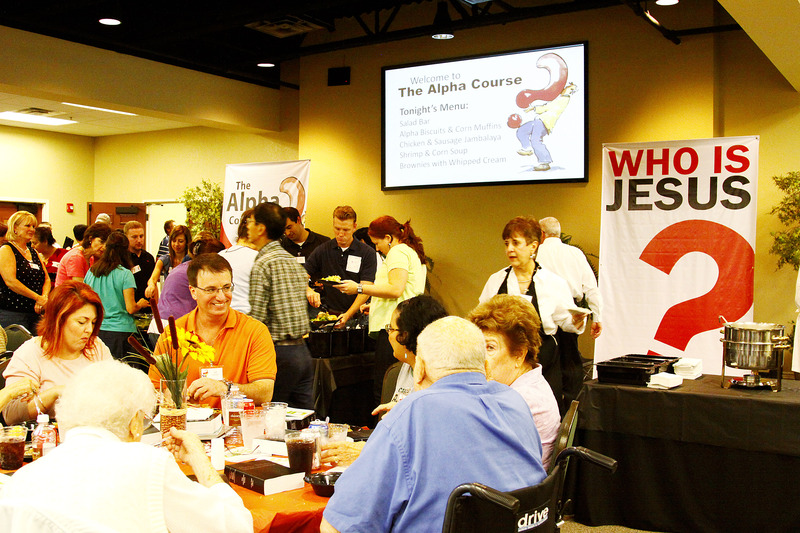 The Alpha Course takes place twice a year, once in the Spring and once in the Fall. It is held at Lakeview Christian Center, 5885 Fleur de Lis Drive, New Orleans, LA 70124. The Spring 2019 Alpha Course begins March 12th at 6:30p and will be every Tuesday night for 10 weeks. If you have any questions, or need help registering, contact the church office at 504.482.6221.